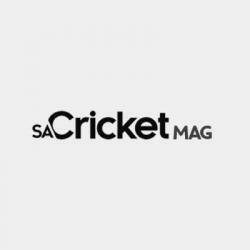 The Highveld Lions sealed a thrilling 79-run victory over the Dolphins in Johannesburg on Sunday, to start their title defence on a successful note. In a match that the Lions were always in control of going into the final day, the Dolphins set up an intriguing finale thanks to Imraan Khan’s century. The Durban franchise went into day four on 28-1, still needing 352 for victory, but Khan fought on with a 16th first-class century to give his side an outside chance of securing a draw. Wickets fell at regular intervals, however, and with just a few overs left in the day, it was up to Thandi Tshabalala and Ayavula Myoli to see it out, but Hardus Viljoen provided the heroics to pick up his 6th wicket of the innings and 10th of the match, to be named Man of the Match. It was a disappointing outcome for the Dolphins who had bowled the Lions out for 214 in the first innings, but fell behind when they were bowled out in response for just 141. The Titans got off to a winning start, meanwhile, defeating the Warriors by 66 runs at Centurion. Heino Kuhn’s 141 in the first innings gave the Pretoria outfit the platform as they posted 369, before bowling the Warriors out for just 209. The visitors hit back by skittling the Titans for 171, then needing 332 for victory. They were certainly in with a shout as they were at one point on 172-3 thanks to skipper Colin Ingram’s 74, but they collapsed from there to fall 66 runs short, with Kuhn named Man of the Match for his first innings knock. 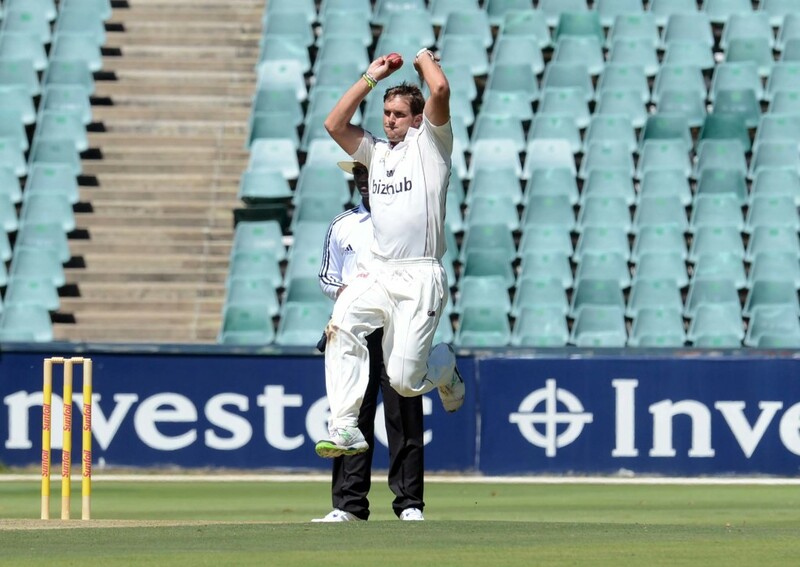 One result that had already been confirmed going into Sunday’s action was that between the Cape Cobras and the Knights, with the coach-less Knights cruising to an innings and 102-run victory, which was particularly disturbing for the Cape franchise considering the side boasted the likes of Hashim Amla, Stiaan van Zyl, JP Duminy and Dane Piedt – not the type of performance Proteas fans would have wanted to see going into the Boxing Day Test.